Not one, but THREE new releases to add to your anime collection. 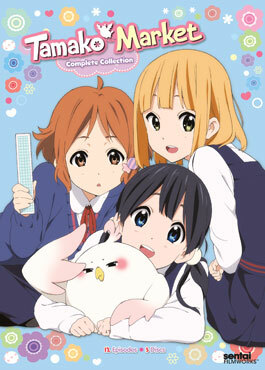 KyoAni's Tamako Market is a slice-of-life comedy about a girl who finds a talking bird who claims to be a noble attendant for a distance kingdom... who discovers he loves mochi! Next, the much anticipated second season of Hamatora throws you once again into the world of the Minimum Holders in RE: HAMATORA. 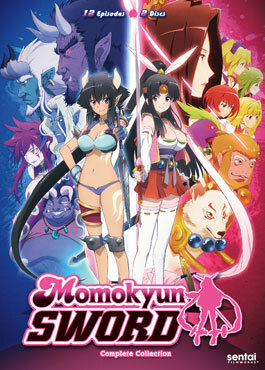 Last, but not least, (in this gender-bent tale inspired by the Japanese legend of Momotaro) Momoko and her entourage of divine animals travel around Japan to collect the pieces of the Mimichi Peach Fragments in Momokyn Sword! Having the incredible powers that come with being a Minimum Holder can be a huge advantage to a private detective firm like Hamatora, but how can anyone stop someone who can both come back from the dead AND steal your powers at the same time? 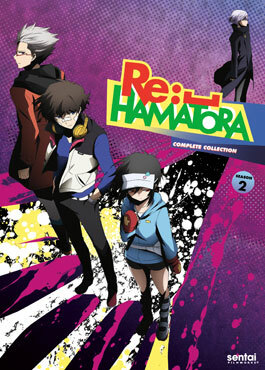 It's Rock - Paper-Scissors but with super powers as Minimum Holder takes on Minimum Holder in RE: HAMATORA! It was written in the stars the day Momoko came down the river, floating inside a giant peach found by an old childless couple. Although her fate might not yet be known to her, she was brought to this village to defend it. 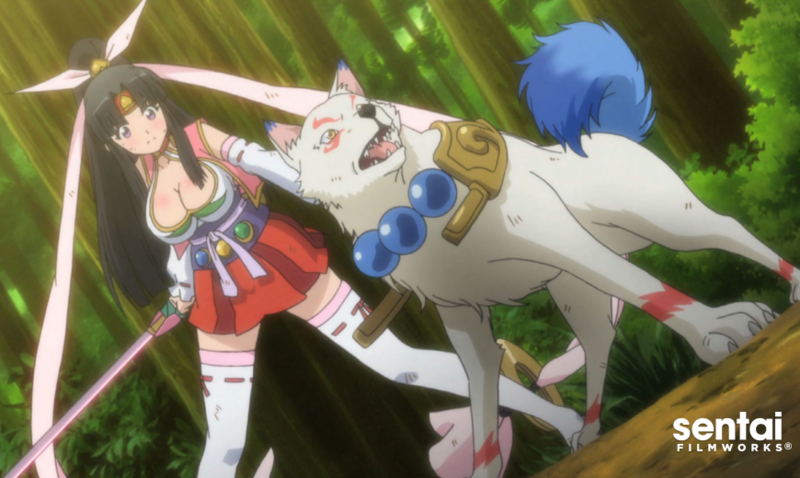 Along with her talking pet dog, monkey, and pheasant – who just happen to also be gods – Momoko must protect and recover the Michimi Peach Fragments that are scattered all over Japan before its pieces fall into the wrong hands.